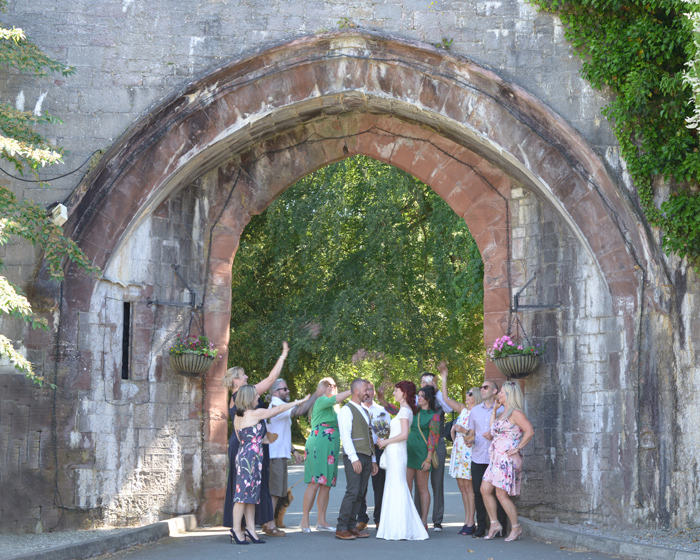 Iain and Lisa had a lovely summer wedding in and around Ruthin. It was a beautifully relaxed afternoon shared with close friends, followed by a massive party the next day. 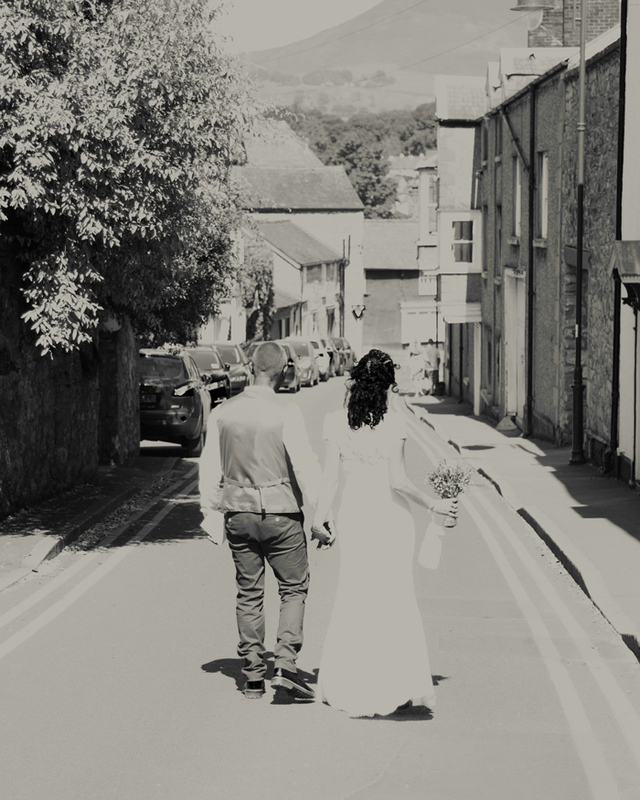 The weather was perfect and because the couple chose our 4-hour Stellar package, there was plenty of time to photograph the celebrations across four different locations.